Attractive, practical and reliable. The new Volkswagen Transporter Kombi offers the best of both worlds. No ordinary van, the Transporter Kombi is perfect for satisfying all your needs. 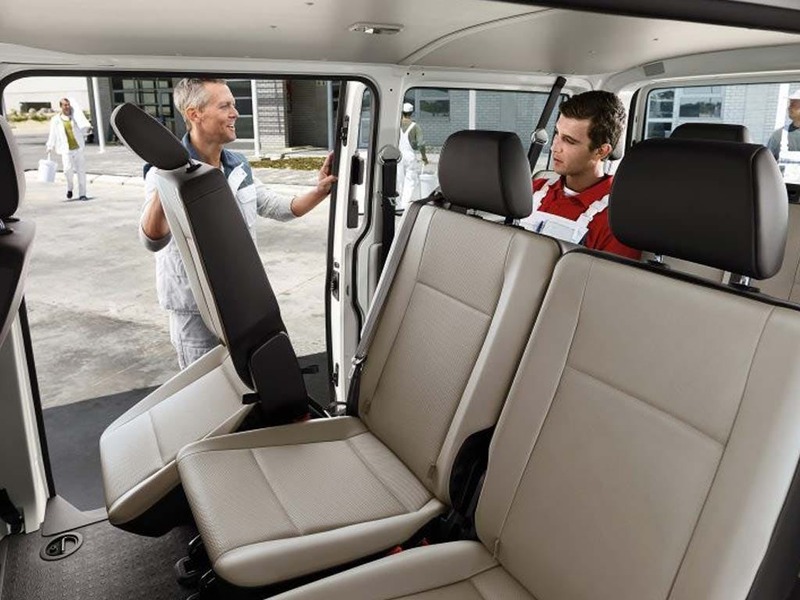 With ample storage space for your cargo and plenty of room for your passengers, the Transporter Kombi comfortably seats up to six people, allowing you to transport cargo and crew at the same time. 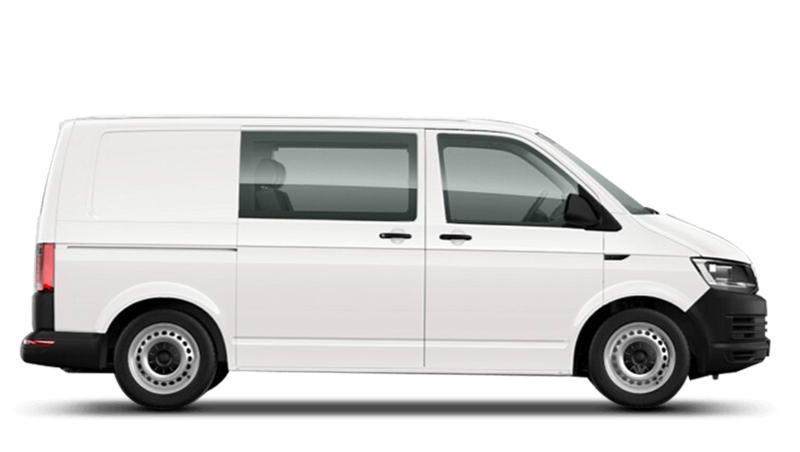 Versatility is what the Transporter Kombi is good at, meeting all your personal and business needs. Experience the new Volkswagen Transporter Kombi for yourself and visit your local Volkswagen dealership in Hatfield or Dartford. Every detail matters, view the Volkswagen Transporter Kombi technical specification. Download the latest Transporter Kombi brochure. Offering a comfortable environment for all six passengers, the new Volkswagen Transporter Kombi lets you travel in style. Designed to keep everyone happy, the Transporter Kombi features a homely interior with durable materials, so you can keep it looking as good as new. Robust rubber flooring covers the cab and cargo area throughout, allowing you to mop up spillages and dirt with ease. 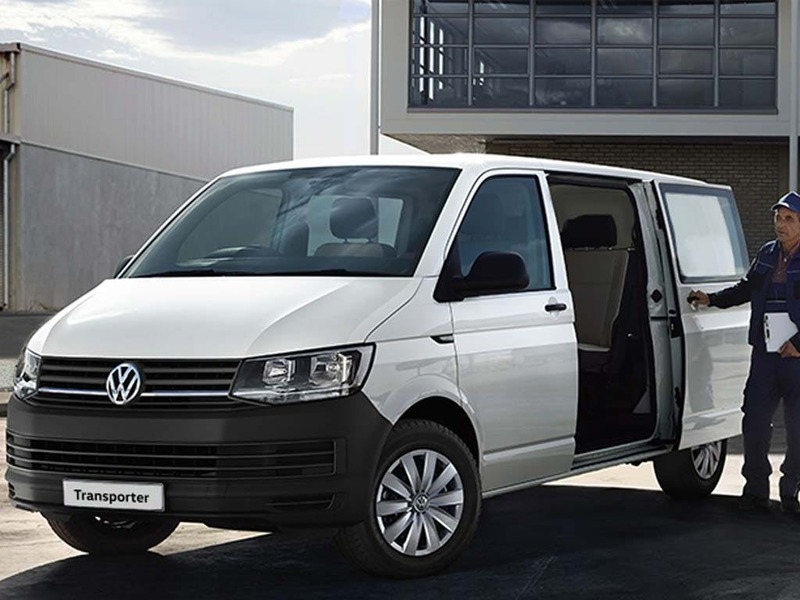 The Transporter Kombi is all about convenience, with all of its features intelligently arranged within easy reach of the driver. A workplace where every little thing has a place where it belongs. The new Volkswagen Transporter Kombi provides more than enough storage options for you to tidy your things away. Offering a load space of up to 9.3 cubic metres, the Transporter Kombi has all the storage space you could need. If that’s not enough room for you, you can create even more space by folding the rear seats, should you require it. With so many storage solutions available and easy access to your cargo, the Transporter Kombi really is the perfect solution to all your needs. Optimum performance is essential, especially when carrying a full load. The new Volkswagen Transporter Kombi provides exactly that. 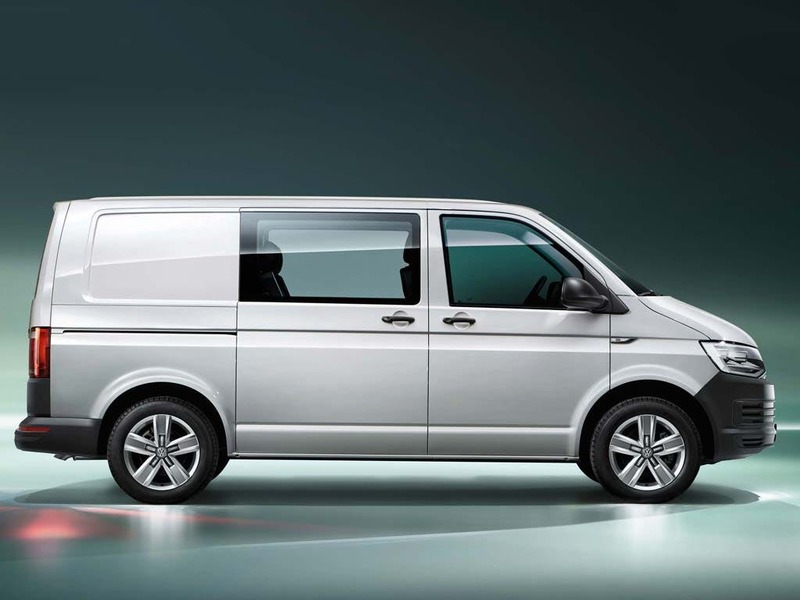 Equipped with a BiTDI direct injection diesel engine, the Transporter Kombi packs a punch of up to 204PS. Ensuring that you have no trouble moving a full load, it also delivers a high torque, making light work of transporting heavy cargo. 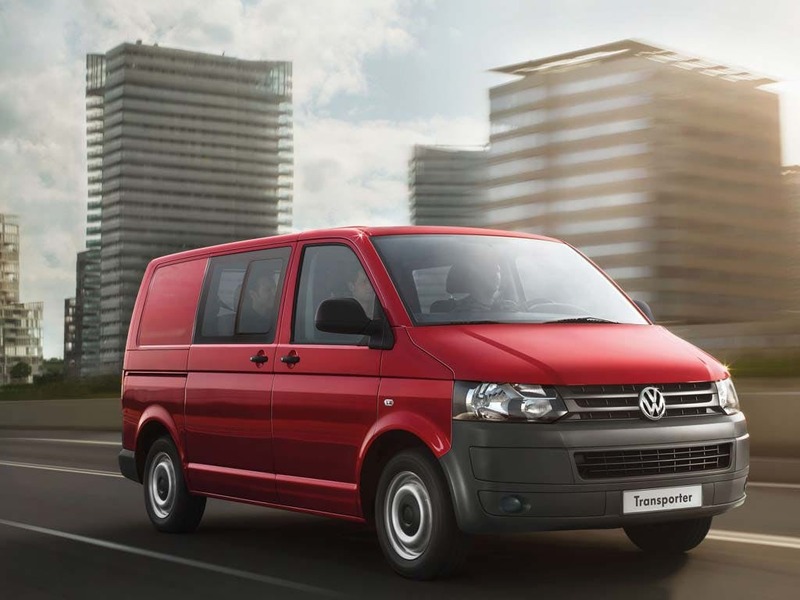 With a smooth drive and controlled handling, there is nothing not to like about the Transporter Kombi. 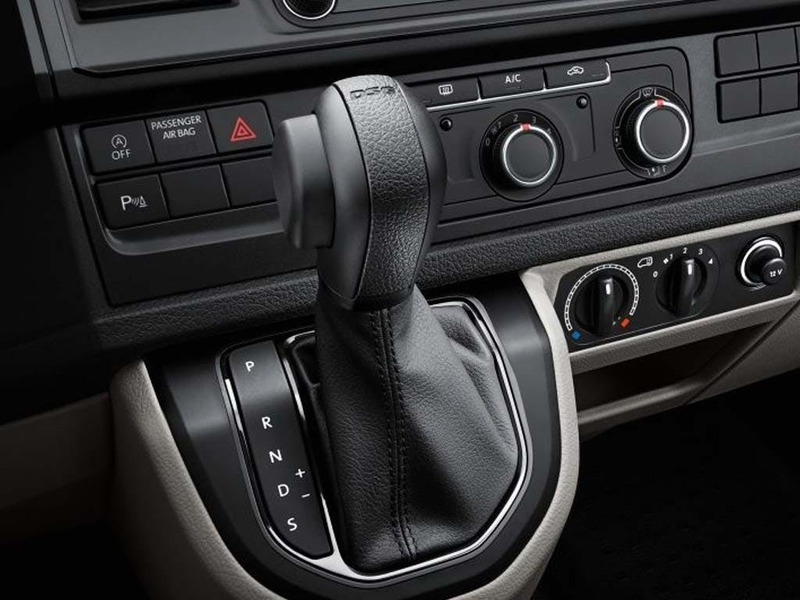 The direct shift gearbox makes for a more comfortable ride, providing a more controlled gear change. 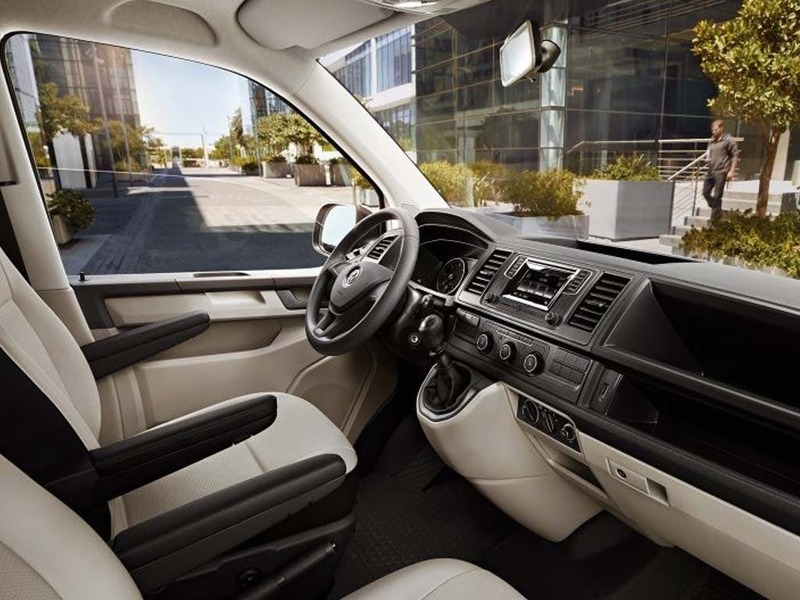 Combining safety and technology, Volkswagen are well-known for their innovation in safety and security. 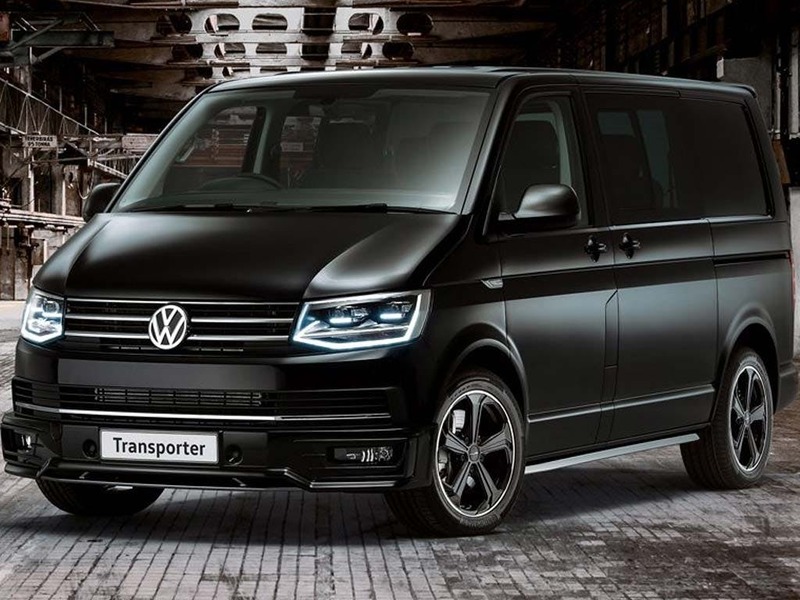 The new Volkswagen Transporter Kombi is no different. 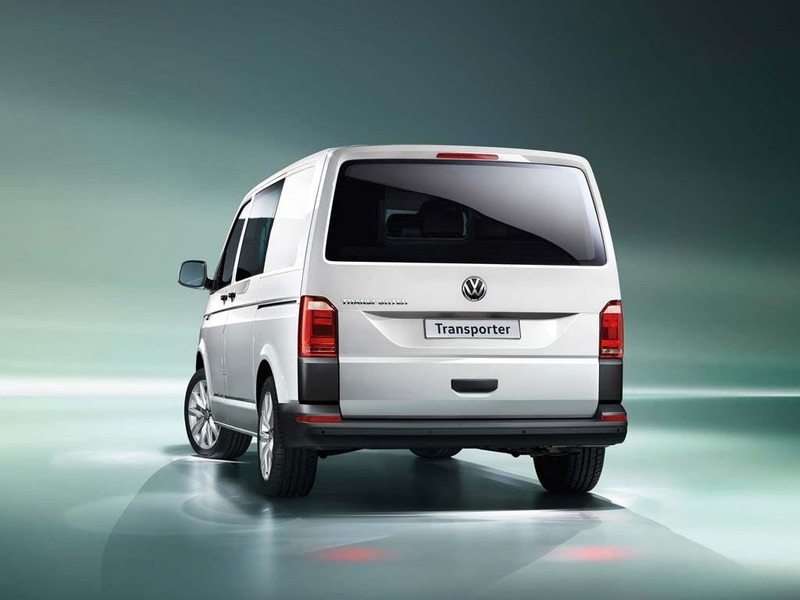 Featuring a range of safety and security technologies, the Transporter Kombi is designed to keep you and the van safe. Equipped with the Automatic Post-Collision Braking System, the Transporter Kombi prevents you from encountering a secondary collision. The Electronic Differential Lock ensures traction without slippage, whilst the traction control system prevents wheel spin. Guarantee your peace of mind with the new Volkswagen Transporter Kombi. See if the Volkswagen Transporter Kombi is the right vehicle for you by booking a test drive at your local VW Van dealership. If you’re looking for more information or want to discuss the best purchasing options available for you, visit your local showroom or call us to speak to a friendly member of the Beadles Volkswagen team who will be on hand to help answer your enquiries. of customers that bought an Volkswagen Transporter Kombi would recommend to their friends and family. I'd recommend Volkswagen Van Centre Hatfield to a friend because Sarah Norton was the best sales person I have ever had. The staff at Beadles Volkswagen Commercials Dartford were good because there were a couple of minor bodywork imperfections when I received the used vehicle. Paul Turner my sales contact sorted them for me with no hesitation. 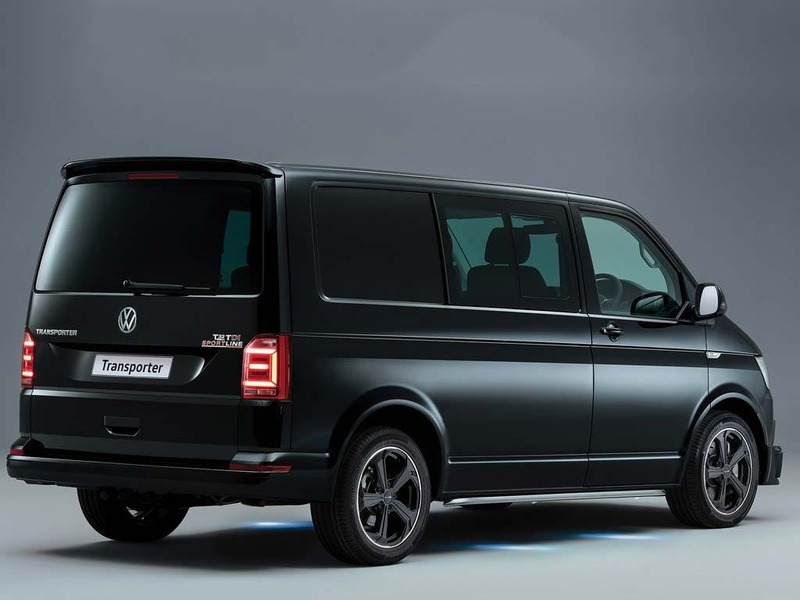 Explore the Transporter Kombi specifications.